This miniature dollhouse book, Walt Disney's Alice in Wonderland is a handcrafted hardbound miniature reproduction of the Golden Book, Alice in Wonderland. This miniature little volume contains the complete text and illustrations in 30 pages. 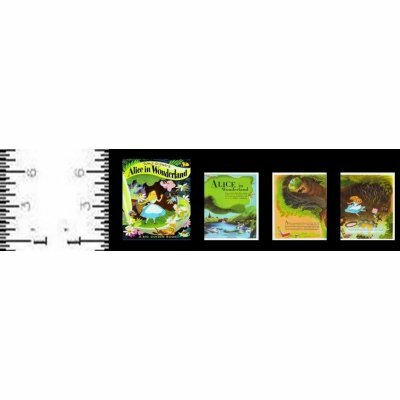 The 1:12 scale miniature Golden Book of Alice in Wonderland measures 5/8 inch high by 1/2inch wide by 3/32 inch thick. This Alice in Wonderland Golden Book is supplied by Lee Ann Borgia Handmade Books, which generally ships within 12 business day(s) of you placing your order . Lee Ann Borgia of Eatontown, New Jersey hand creates miniature, real readable books. Some of her miniature books are reproductions of full sized books while others are her own creations. The 1:12 scale book pages are printed on 20 pound bright white paper stock. The mini book covers are printed on 20 pound bright white stock and hand bound over 110 pound card stock. The potential lead to ship time for Lee Ann Borgia Porcelain books is 12 days. Each book is made to order, on demand. 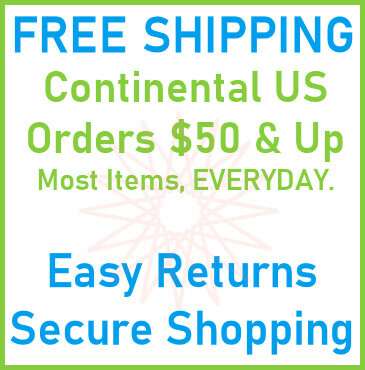 Your books will be shipped to you directly from the vendor.